I can only think of one person in Washington DC who disregards diplomacy enough to task the CIA with a military style raid on a foreign embassy in a third country. biggerPeople knew little about Kim Hyok Chol. The Bloomberg portrait of him appeared on February 22, the same day the embassy in Madrid was raided. The failed summit between Trump and Kim Jong-un in Hanoi was on February 27-28. 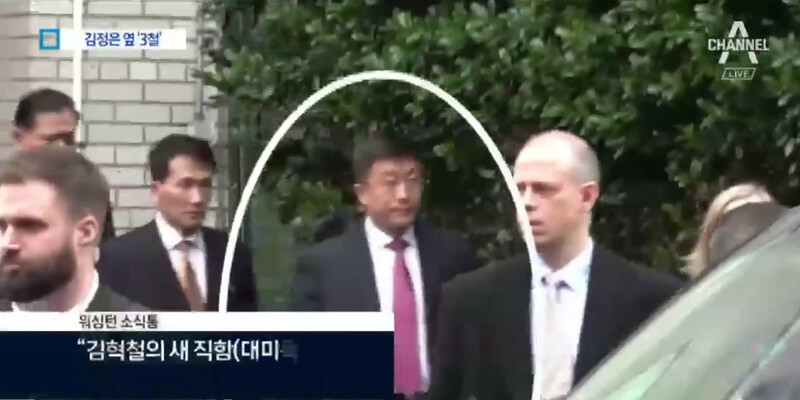 Kim Hyok Chol was a core person in the ‘denuclearization’ talks but little was known of him.